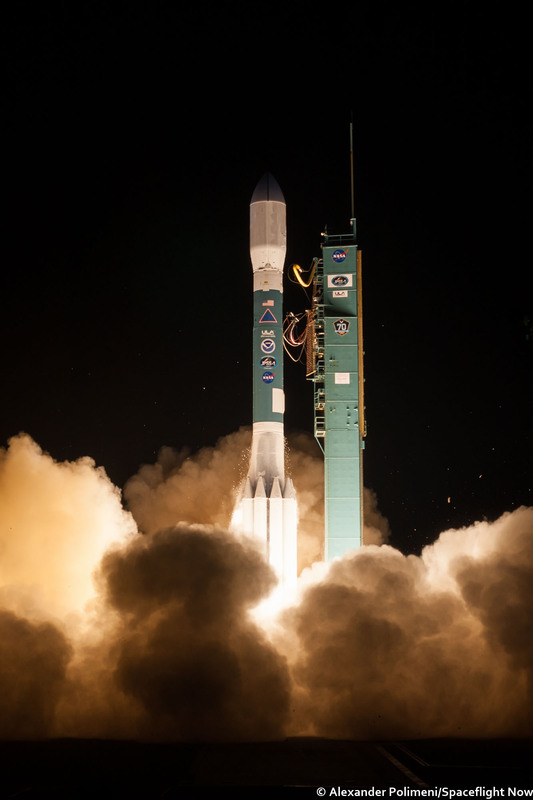 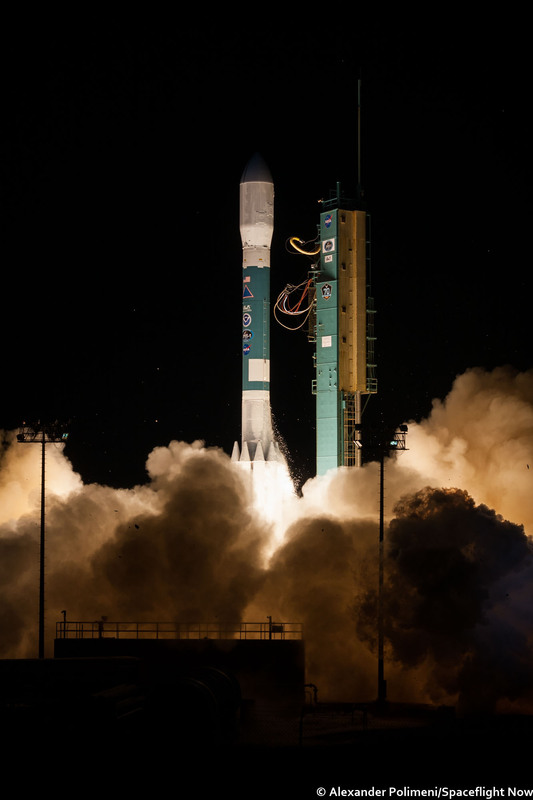 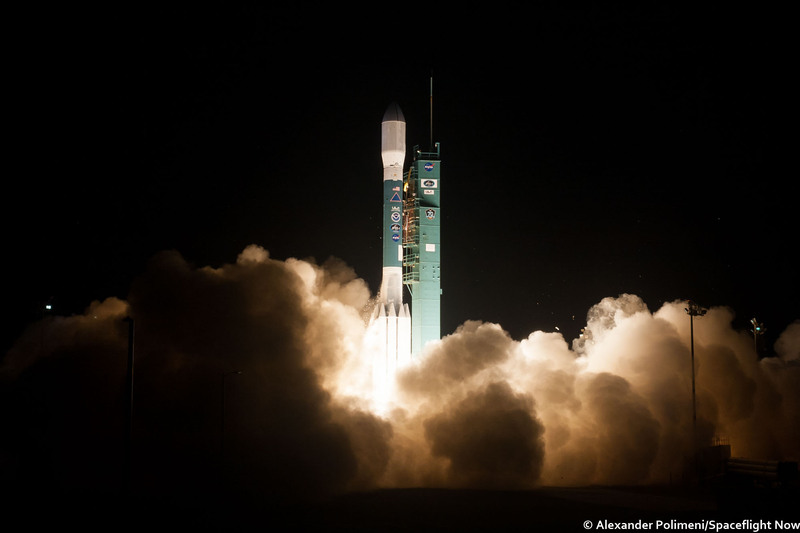 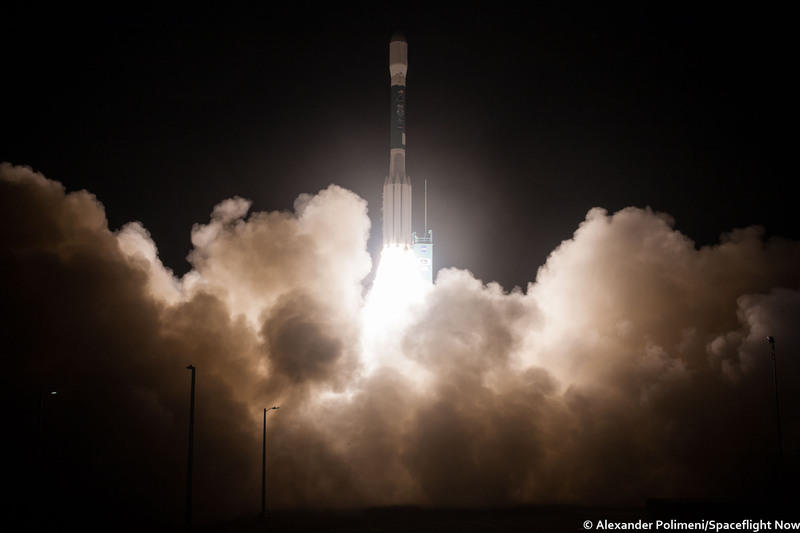 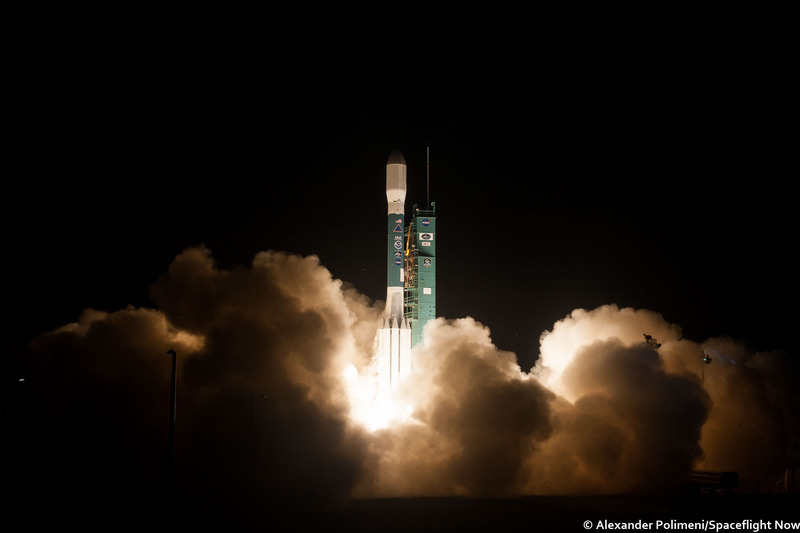 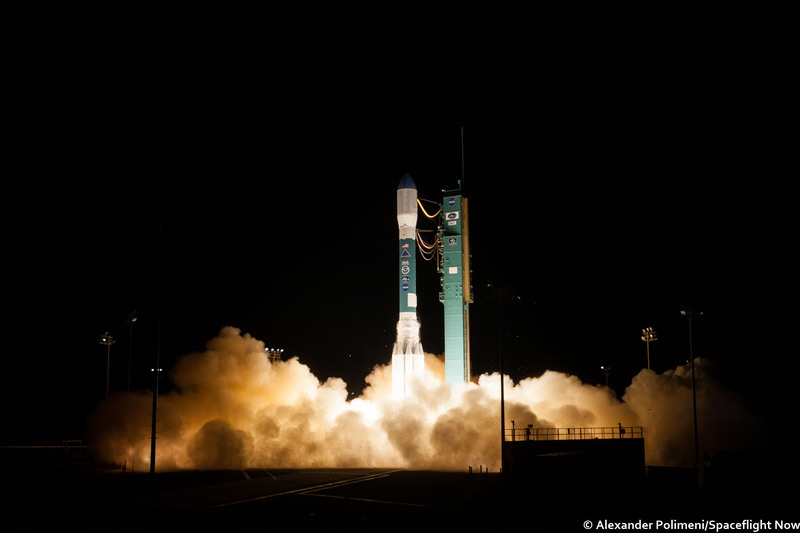 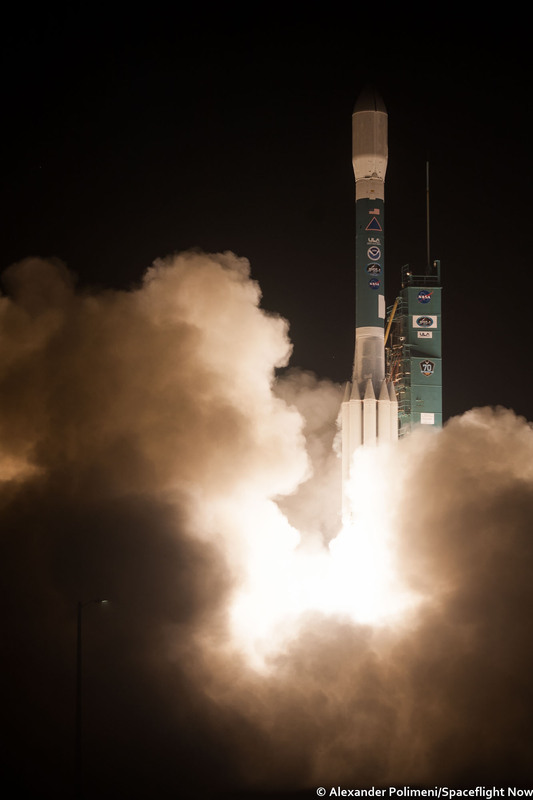 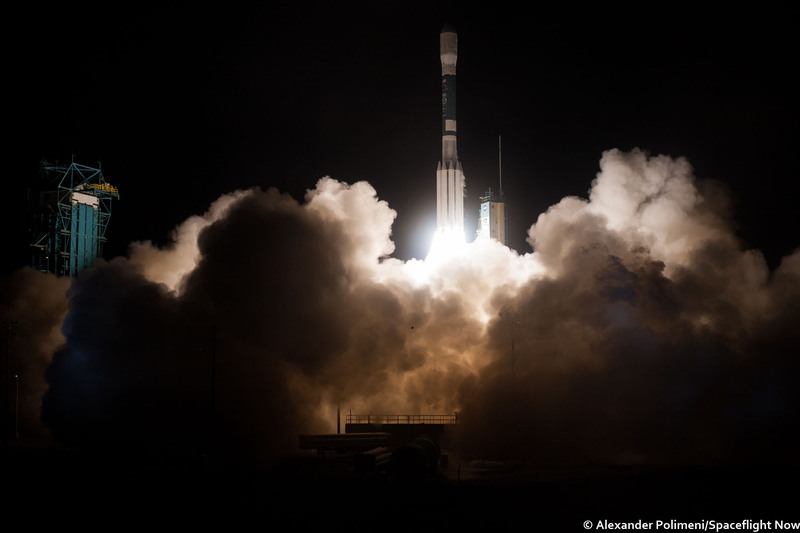 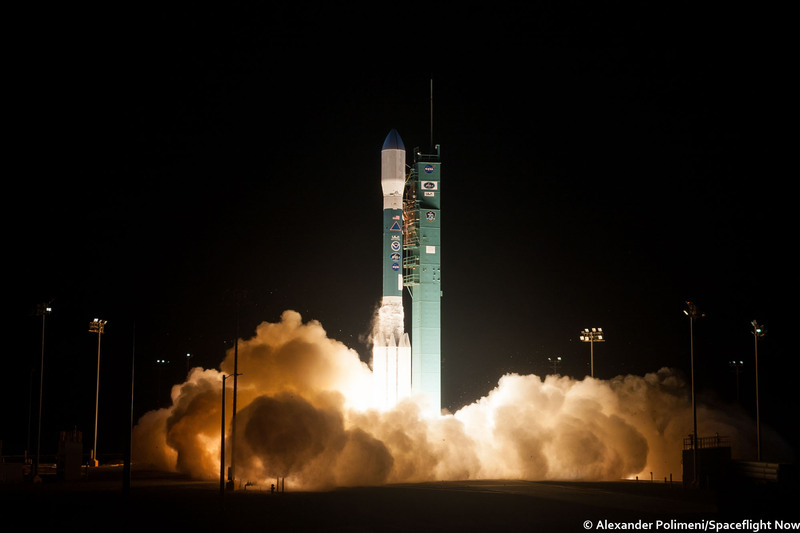 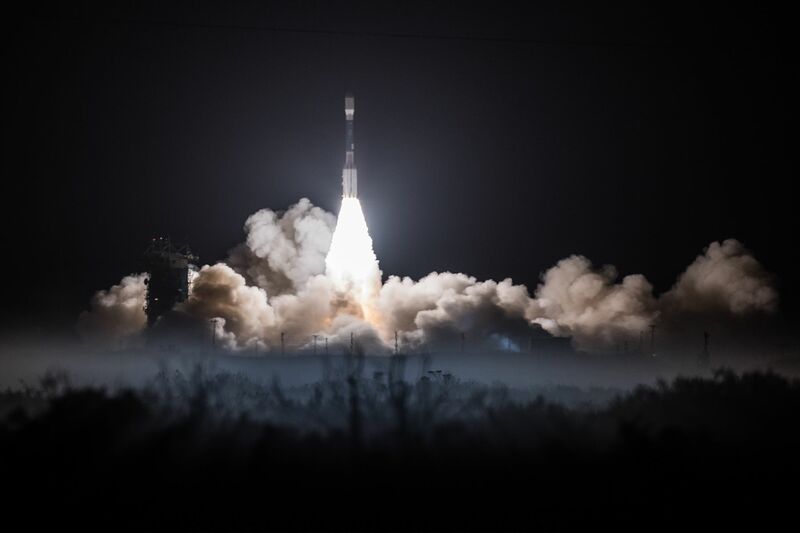 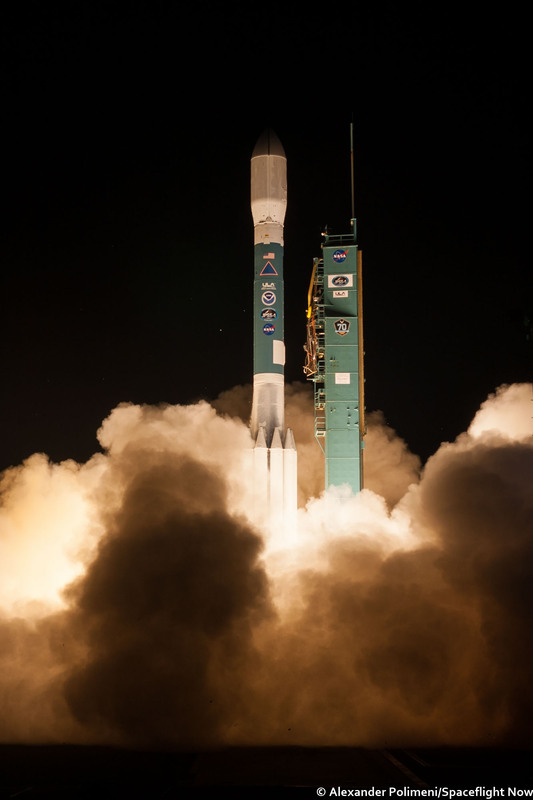 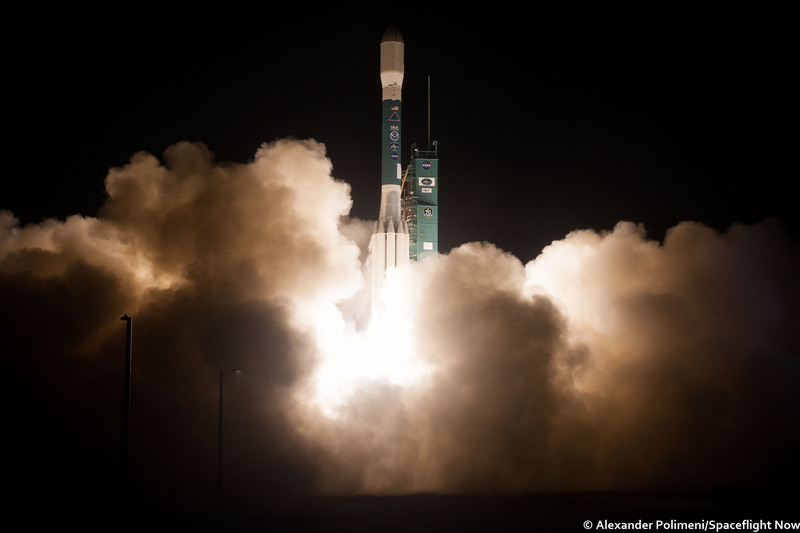 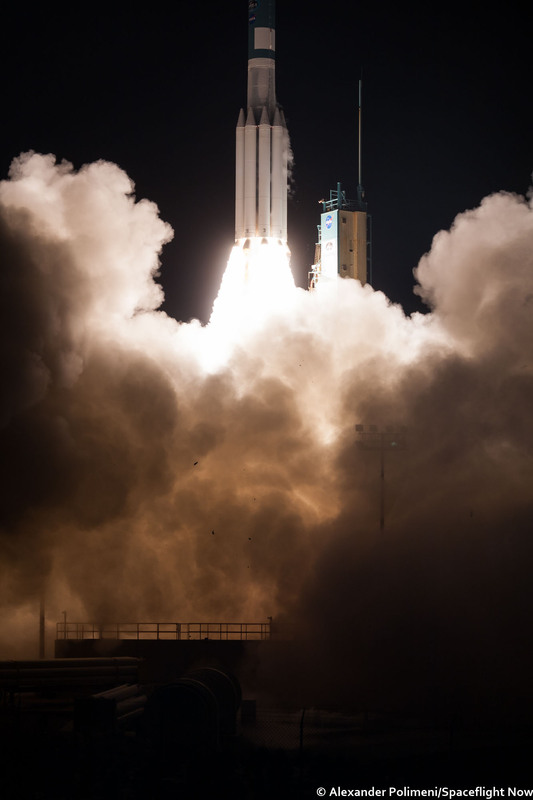 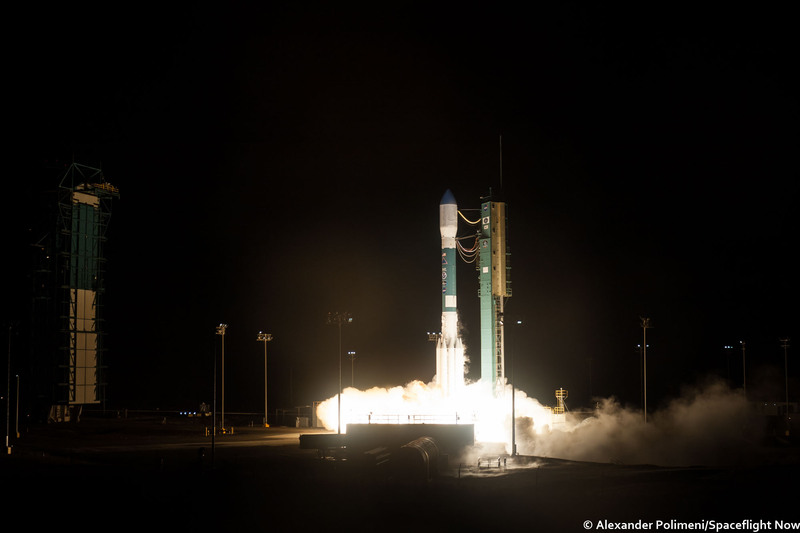 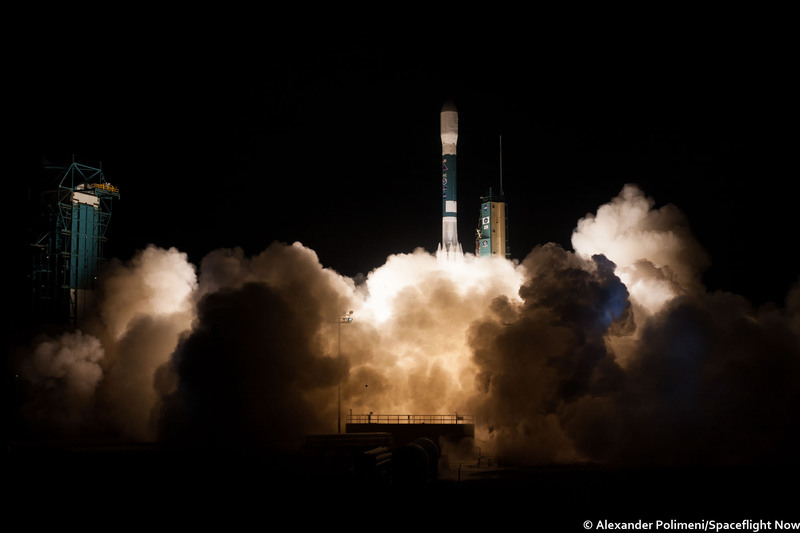 Launching from Vandenberg Air Force Base on California’s Central Coast on its third try, United Launch Alliance’s Delta 2 rocket lifted off Saturday with NOAA’s JPSS 1 polar-orbiting weather satellite. 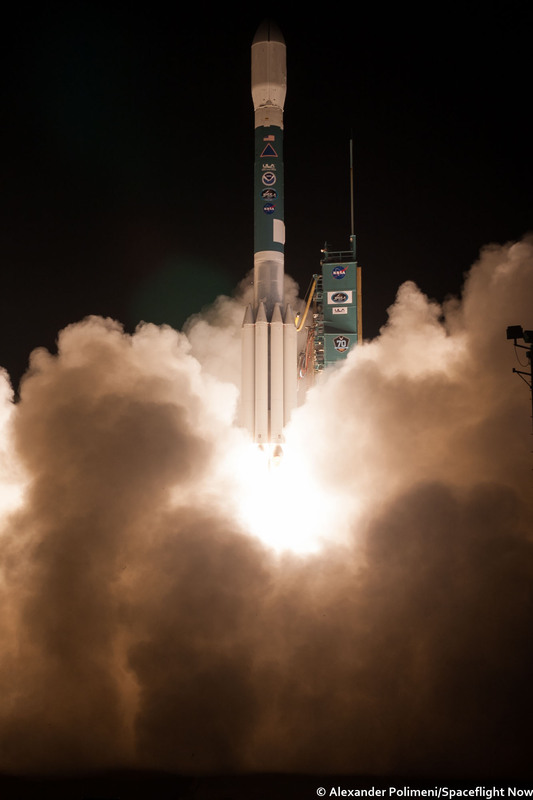 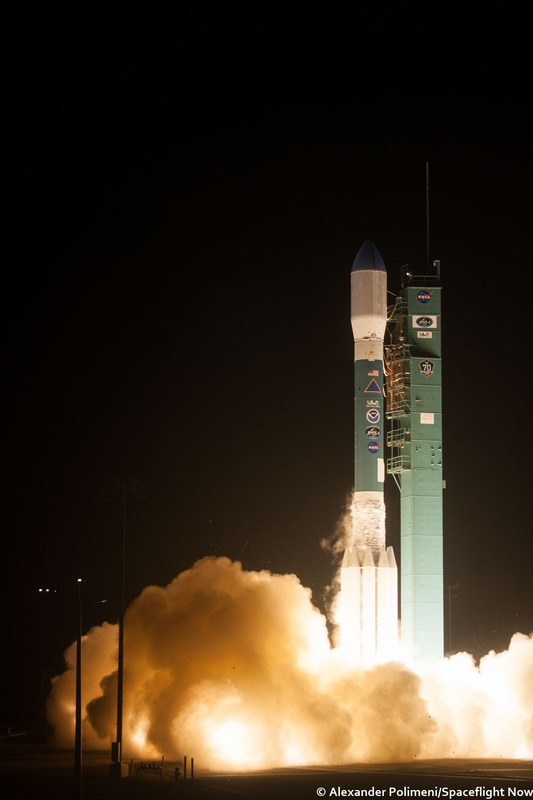 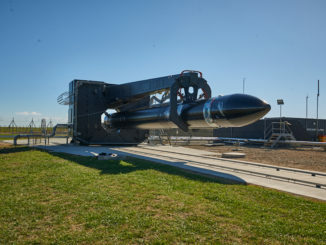 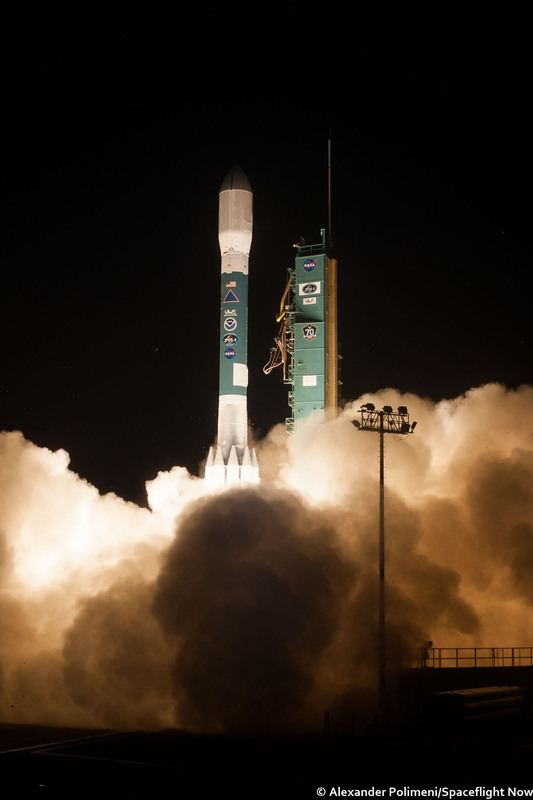 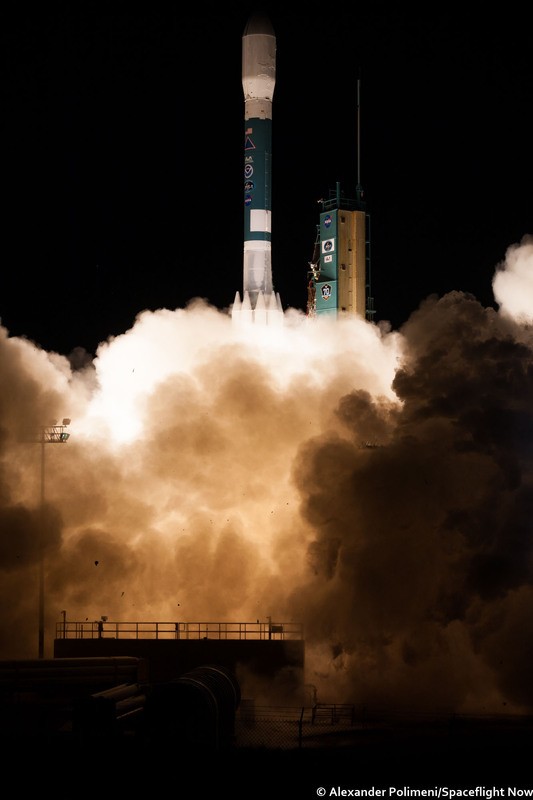 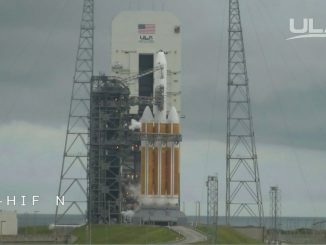 It was the 154th and second-to-last flight of a Delta 2 rocket, the workhorse for NASA’s interplanetary exploration program, climate and weather satellites, and a host of commercial and military missions in the 1990s and 2000s. 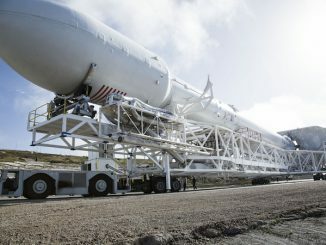 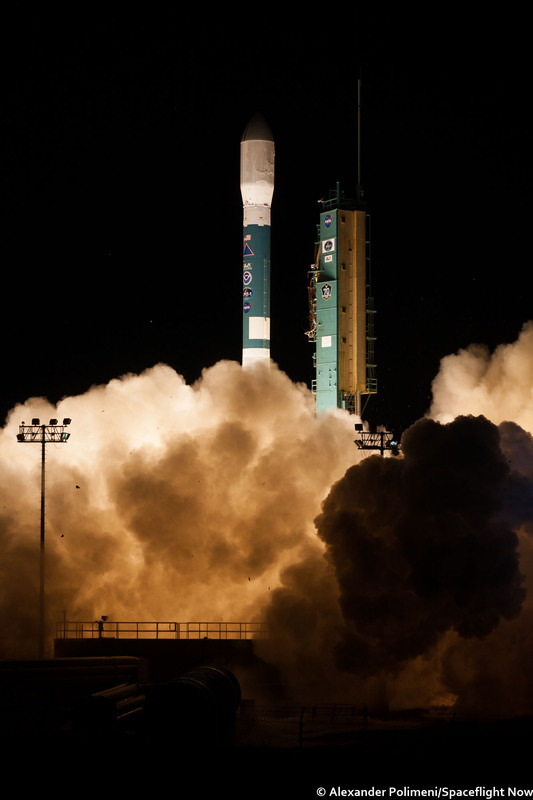 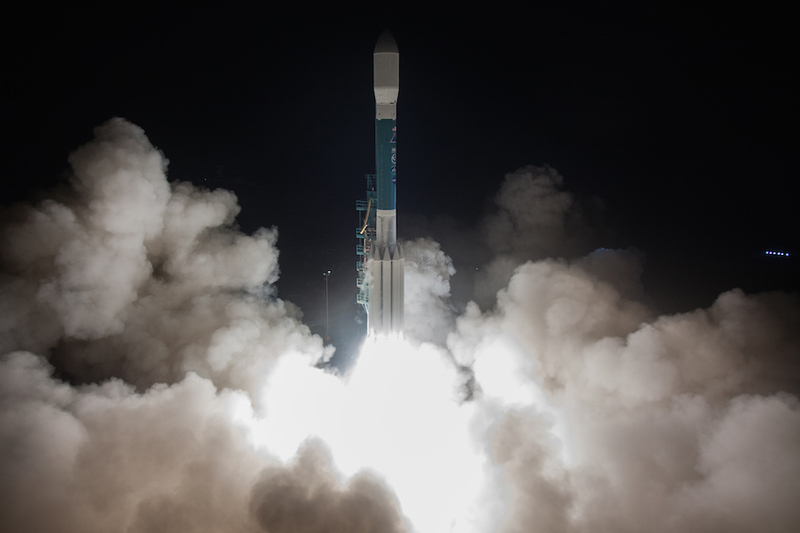 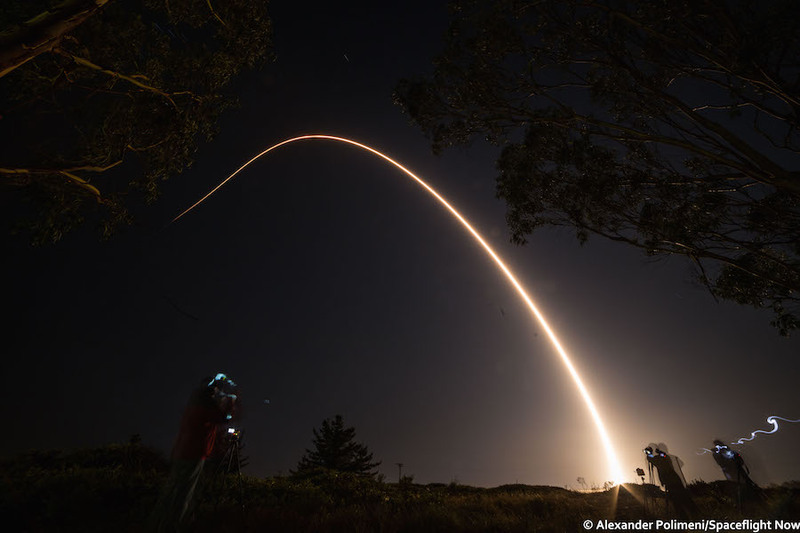 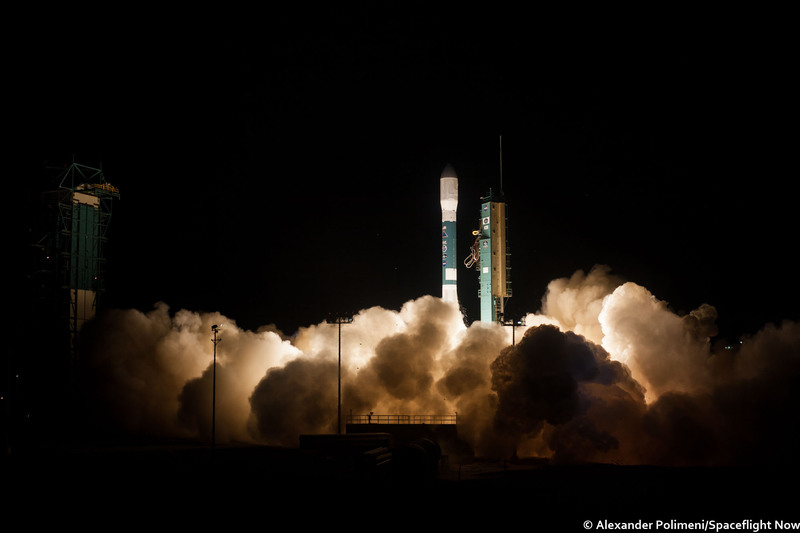 The 128-foot-tall (39-meter) Delta 2 rocket took off at 1:47 a.m. PST (4:47 a.m. EST; 0947 GMT) Saturday from Space Launch Complex 2-West at Vandenberg.